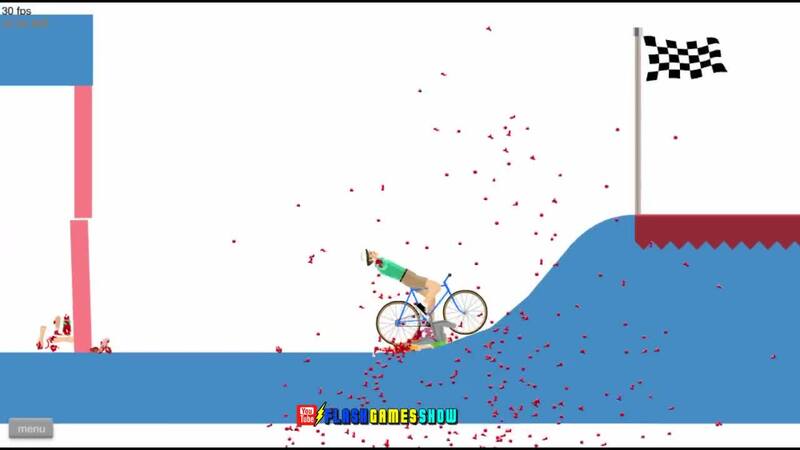 Game walkthrough video of the game Happy Wheels. Have fun. Plants vs Zombies 2 Video: It’s About Time!